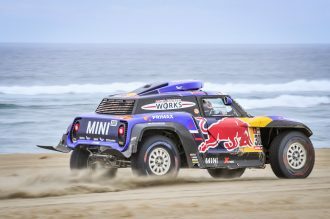 Countryman WRC Jan 17, 19 Be the first to comment! 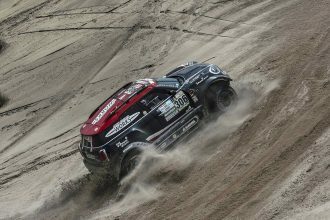 Countryman WRC Apr 24, 17 Be the first to comment! Countryman WRC, F60 Countryman, Official News Jan 13, 17 Be the first to comment! 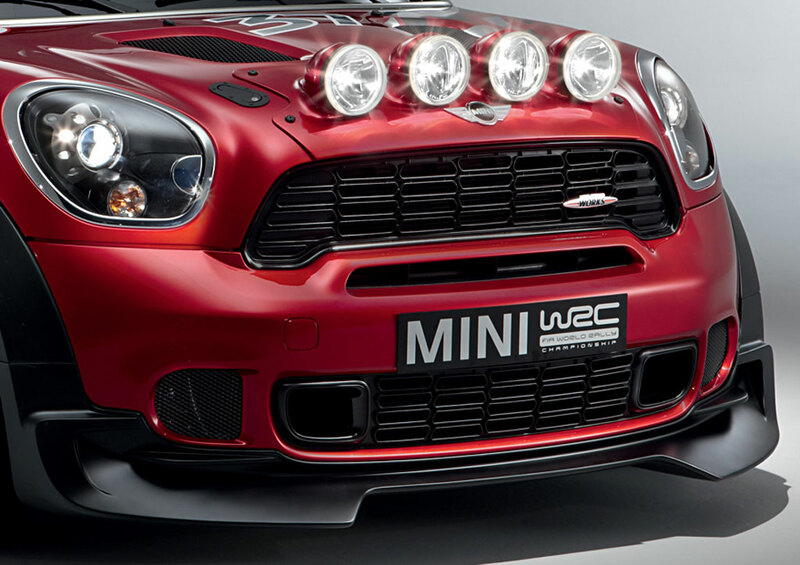 Countryman WRC, JCW, Motorsports, Official News Nov 9, 16 Be the first to comment! 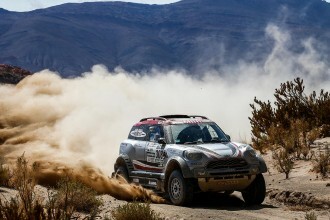 Countryman WRC, Motorsports, R60 Countryman Oct 6, 13 Be the first to comment! Countryman WRC Oct 23, 12 Be the first to comment! 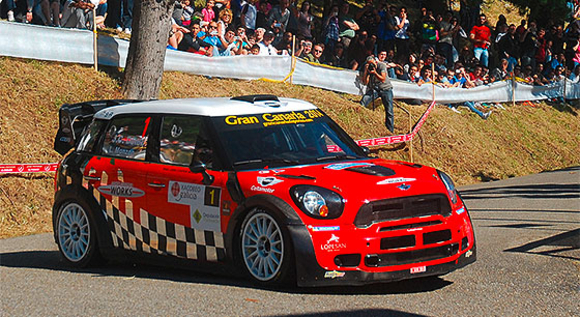 Countryman WRC, Official News Oct 19, 12 Be the first to comment!